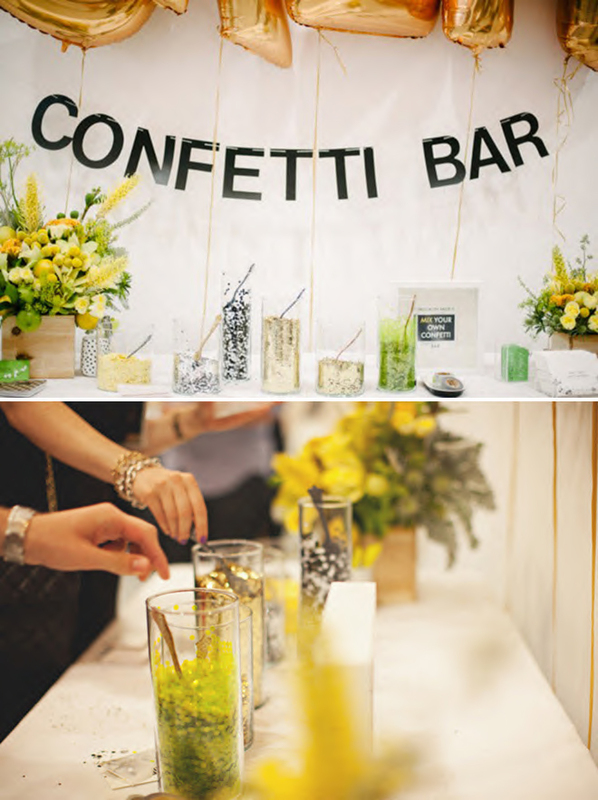 Learn how you can create a wedding confetti bar! 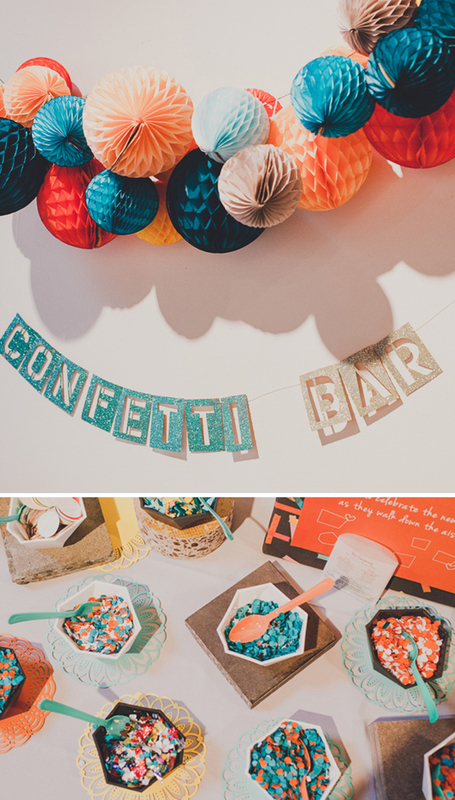 Hi Something Turquoise readers, it’s Lauren from I Love Love Events and today I’m sharing a SUPER FUN wedding idea, a confetti bar! What’s a confetti bar you ask? 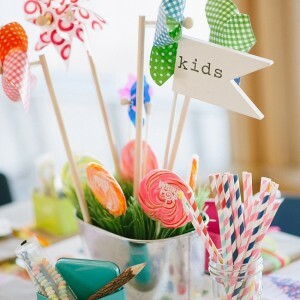 Like the more well known candy bar, it’s a little table set up, styled super cute, of course, with several different kinds, colors and sizes of confetti. 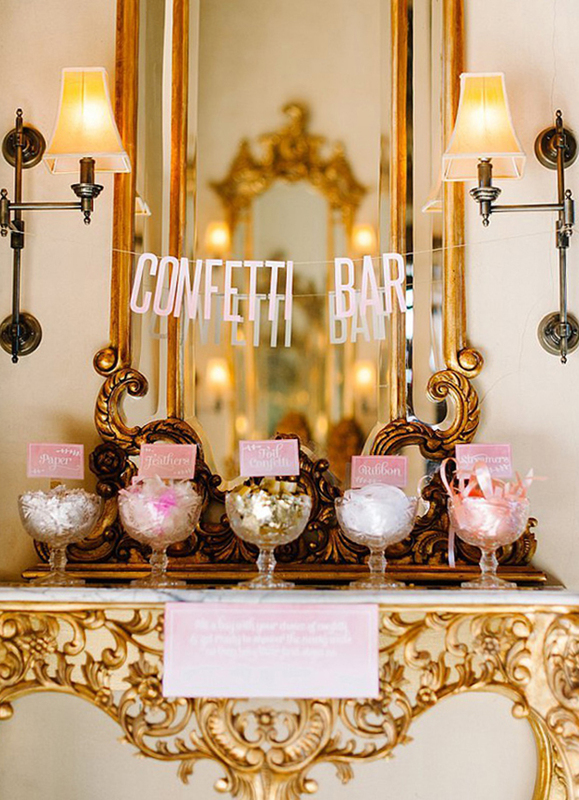 Guests can use scoopers to make little packets of confetti to take home with them, or to shower the bride and groom at the end of the night, or to use as a really really fun photobooth prop. 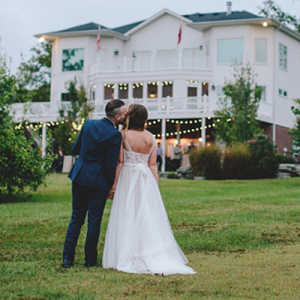 If you’ve checked out my blog, or seen my wedding here on Something Turquoise, you probably know just how much I love confetti. It is so fun! It’s fun to throw, it’s fun to be showered with, and there are just so few occasions we get to play with it. And best of all, it makes for amazing photos! You may think a confetti bar won’t fit with your wedding style, but I have ideas for three, very different styles and color-schemes that all work with this fun detail. The supplies are fairly inexpensive for the amount of “oooooo’s + awwweee’s” that you’ll get for it! This bar would be perfect for the couple who is having a wedding in a clean, modern loft, or maybe an art museum. They have sophisticated tastes, but want to add a component of fun. This bar is for the pink-lover in all of us and would be perfect for your bridal shower or bachelorette party, as well as a wedding with feminine, rustic elements. This bar would be spot on for the hipster couple. Geometric shapes and quirky touches pair perfectly with Chuck Taylors and a typography details. 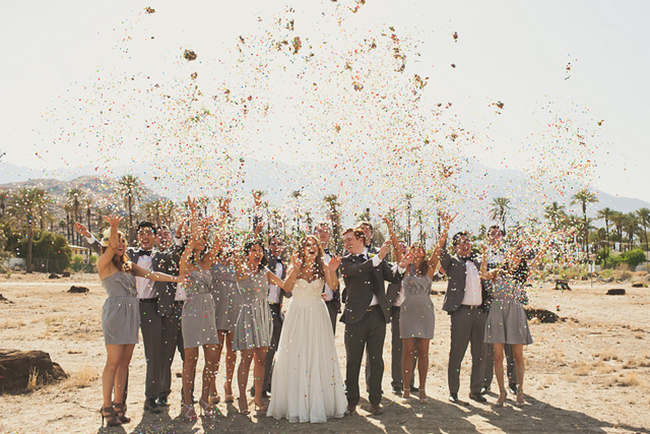 Confetti… and lots of it! About 2-4 tablespoons per guest is a good rule. Decor elements for the bar. Containers to hold the confetti. 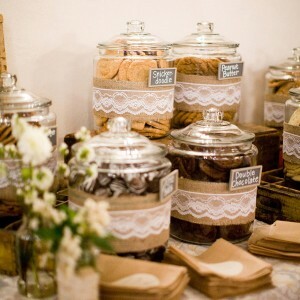 Small bags to hold your guests confetti mix. Spoons for your guests to put confetti into their bags, that’s it!